Our western themed puzzle game Gunpowder, formerly only on iPad, has successfully gone through the Steam Greenlight process and was Greenlit today. After one week we had several thousand votes on the game with a majority of them indicating they would like to see the game on the Steam Store, so Valve has officially Greenlit the game today just as we moved into the top 50 Greenlight games category. On top of the community at Steam backing us, we wanted to thank all of you, all of our fans, supporters and critics. 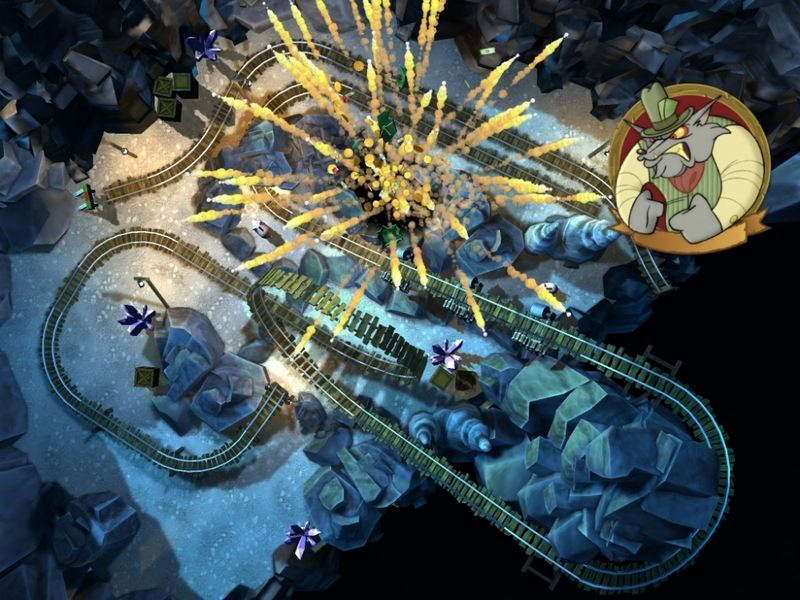 Bringing a game from a mobile platform to Steam, and it getting approved, was a definite challenge since most mobile ports are not met with favorable impressions, but Gunpowder is unique among the pack because of the qualities of the game and Rogue Rocket Games fantastic community. As we go into the coming months, and as Gunpowder inevitably releases on Steam, we want to continue to grow and interact with you, the community. Games are our passion and we aim to show you that we offer something that is worth talking about, playing and experiencing. Thank you all, check out Gunpowder on Steam, and we'll be back with more news soon.